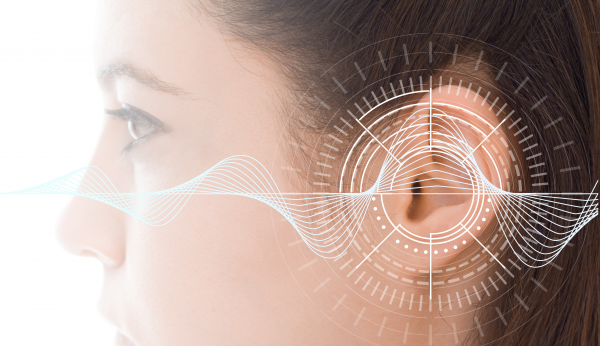 Cochlear (ASX:COH) has announced the launch of its Nucleus Profile Plus Series cochlear implant. The company said the implant is designed for routine 1.5 and 3 Tesla magnetic resonance imaging scans without the need to remove the internal magnet. It said commercial availability commences in Germany with other European countries to follow over the coming months. "The Nucleus Profile Plus series implant is expected to be launched across other developed markets over the coming months, subject to the timing of regulatory approvals," it said.